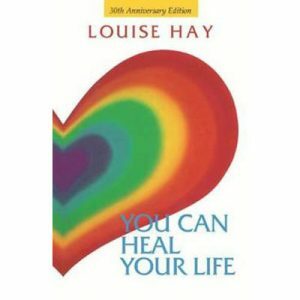 For fans of natural remedies and the popular For Health series, a hands-on guide to the transformative healing, wellness, and beauty benefits of activated charcoal. Activated charcoal—a medicinal-grade powder most commonly made from coconut shell—has endless health and beauty benefits. 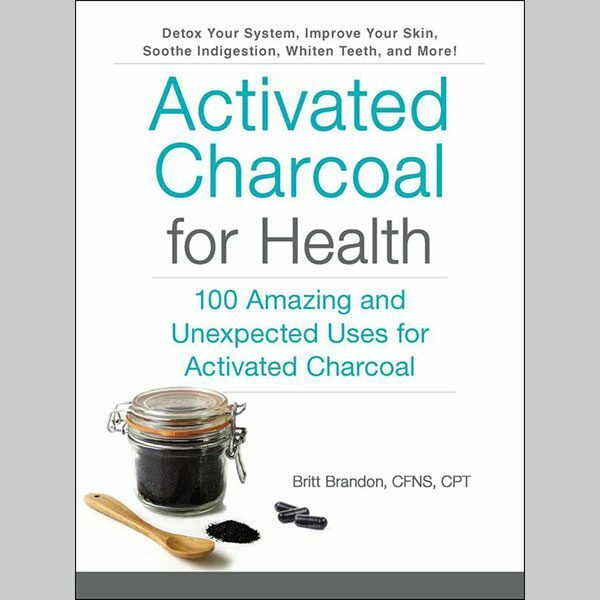 In Activated Charcoal for Health, you’ll discover everything this all-natural powder can do—from combating chronic diseases to providing relief for common ailments. With its anti-fungal, anti-viral, and antibacterial properties, activated charcoal can be used for many things such as clearing up acne, disinfecting wounds, helping to prevent hangovers, treating bad breath and body odor, and even providing a digestive cleanse. It’s even great for whitening teeth, balancing oily skin, exfoliating, and cleansing hair. 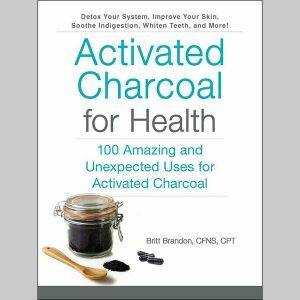 With this handy guide, you’ll learn how to incorporate activated charcoal into your daily life and reap its benefits—without the use of dangerous chemicals or costly procedures.